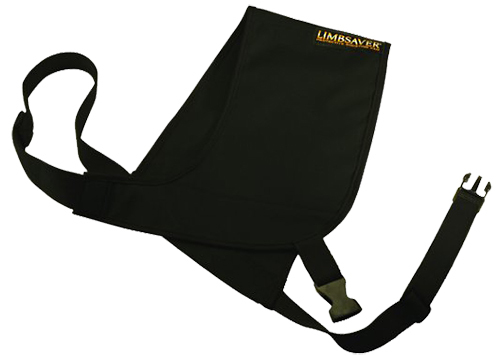 This Protective Shooting Pad straps on over your should to reduce up to 50% of felt recoil. One size fits all, for right or left-handed shooters, it is perfect for extended shooting sessionss o you can concentrate on the shot, not the kick. 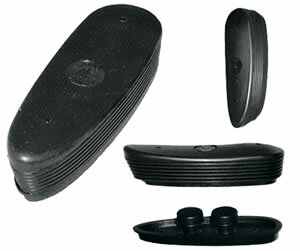 Made of NAVCOM (Noise and Vibration Control Material), it weighs 9.6 oz.